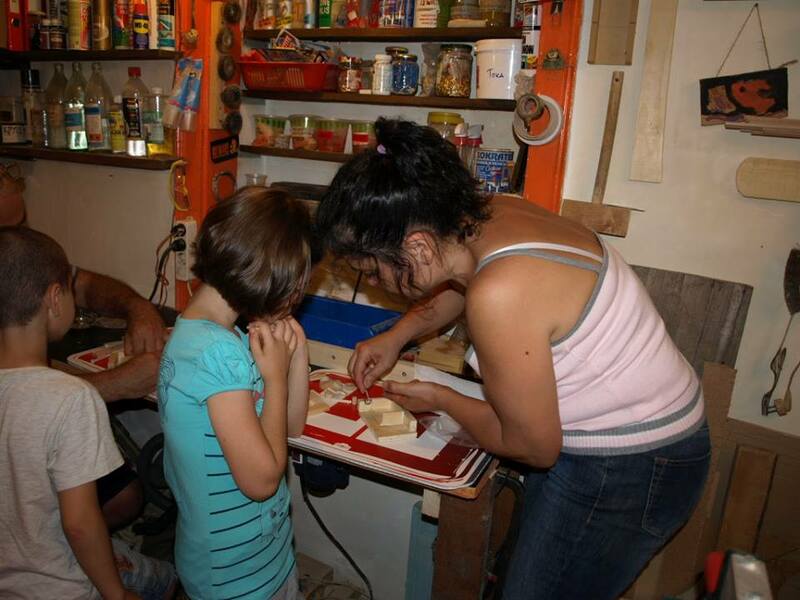 but there is no toy, valuable as the one you made yourself! 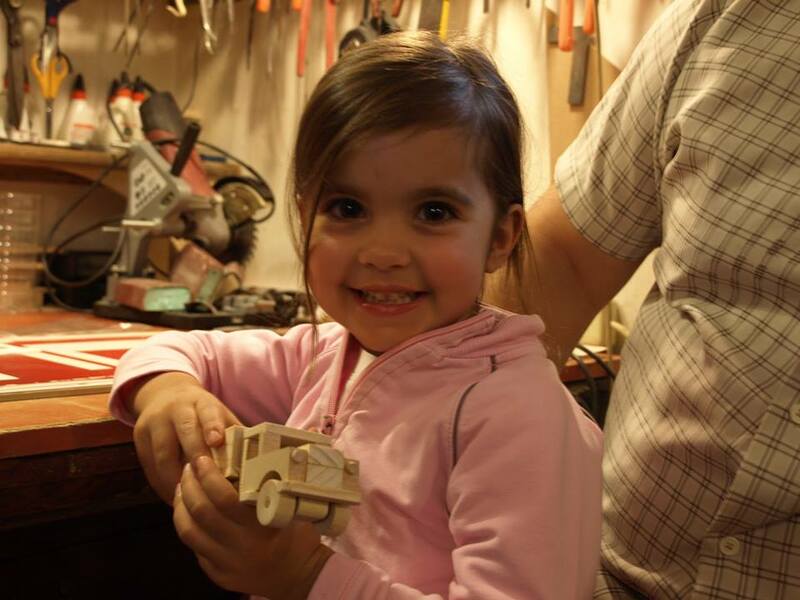 With a little help from Mom or Dad. 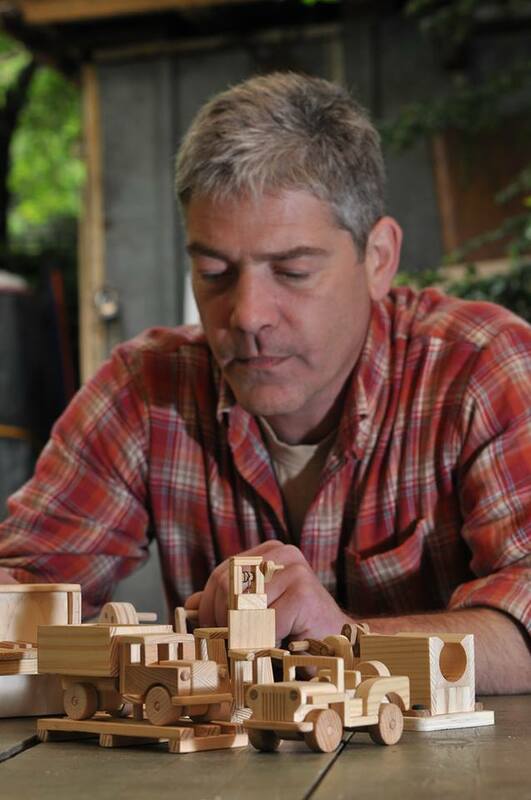 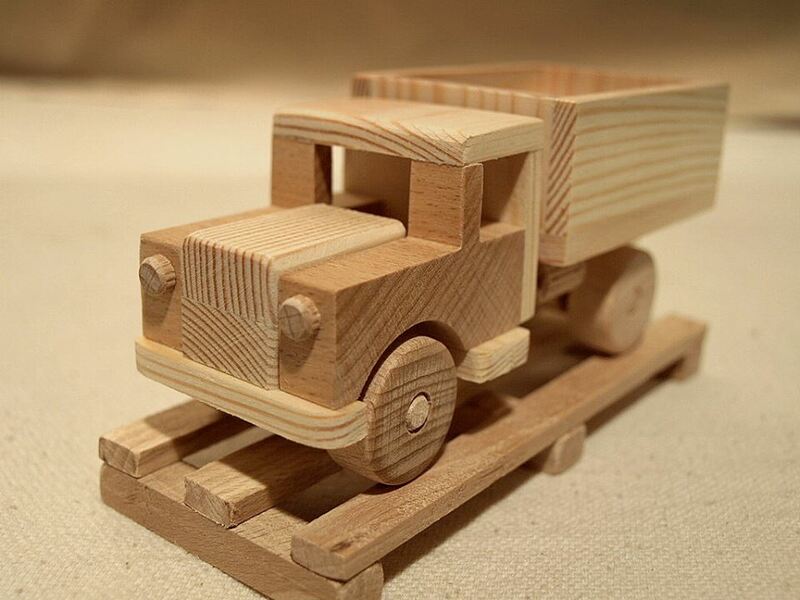 Get a bag that is filled with pieces of wood and assemble OttO’s toy yourself. 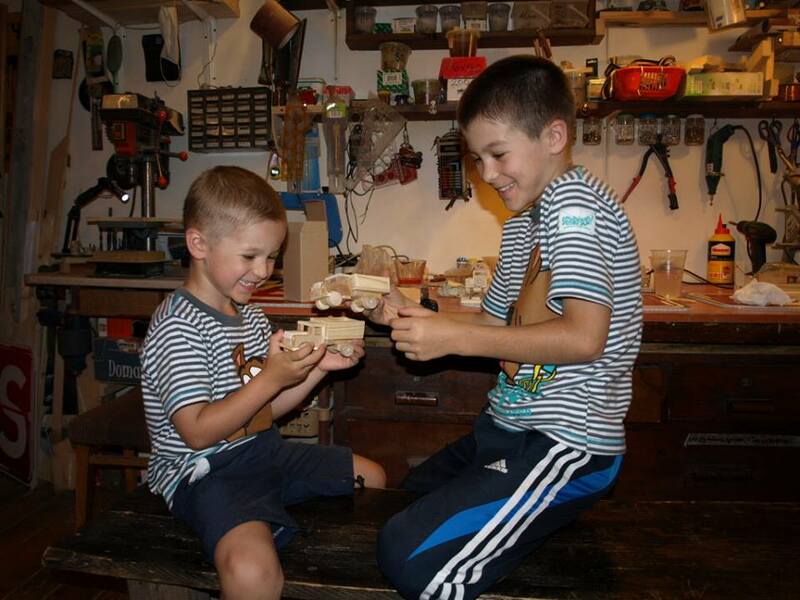 These are my workshops for assembling wooden toys. 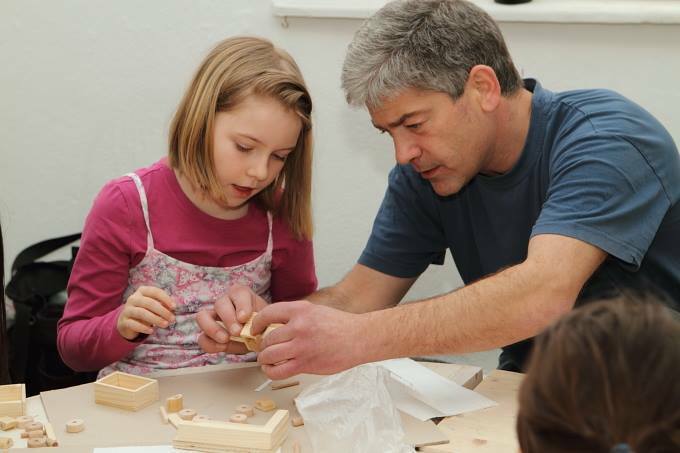 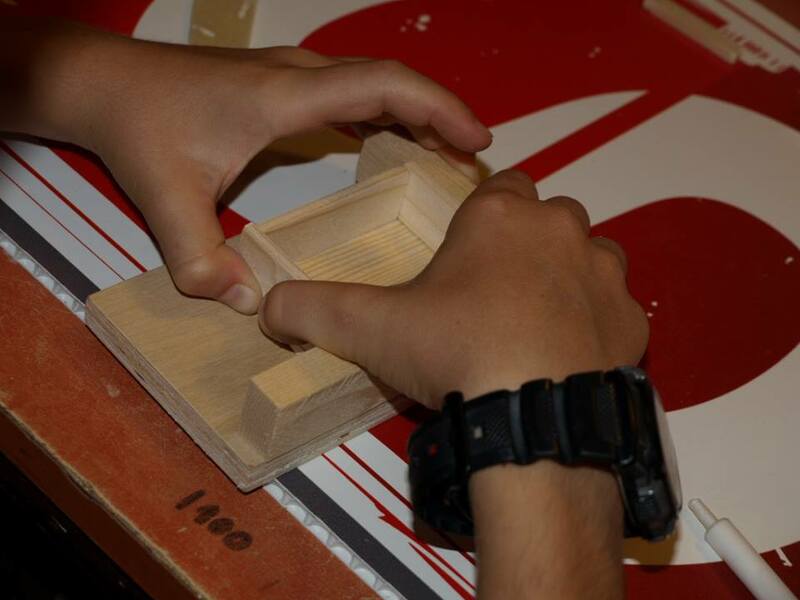 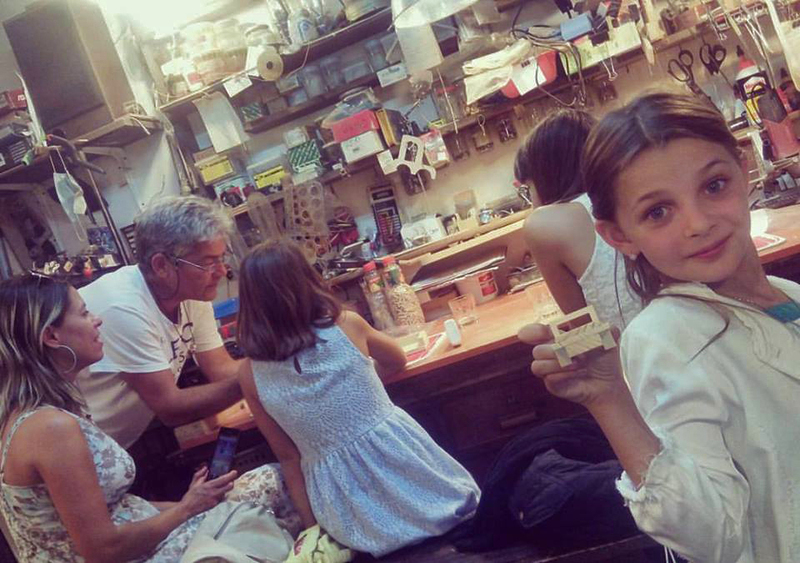 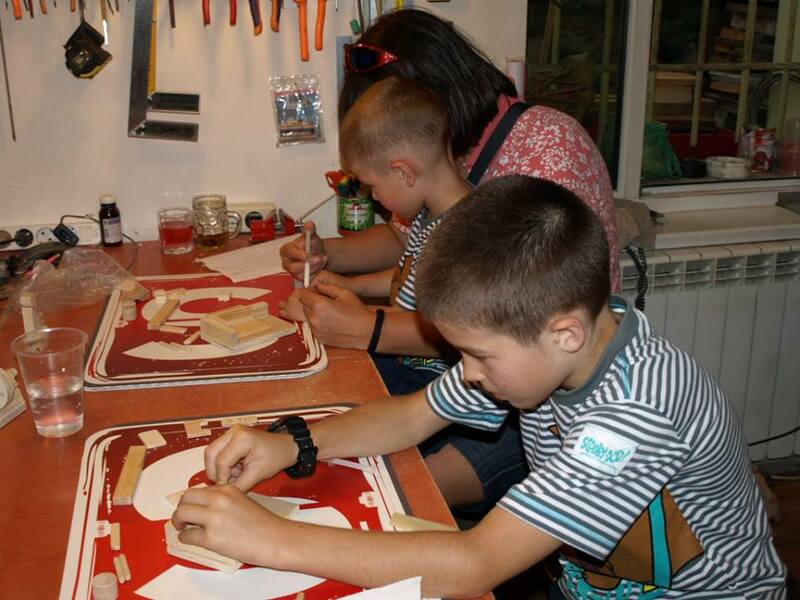 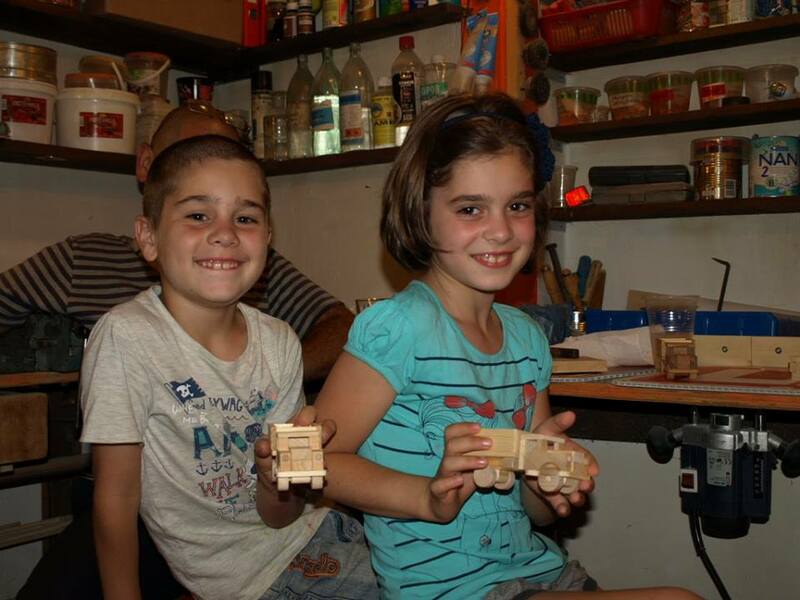 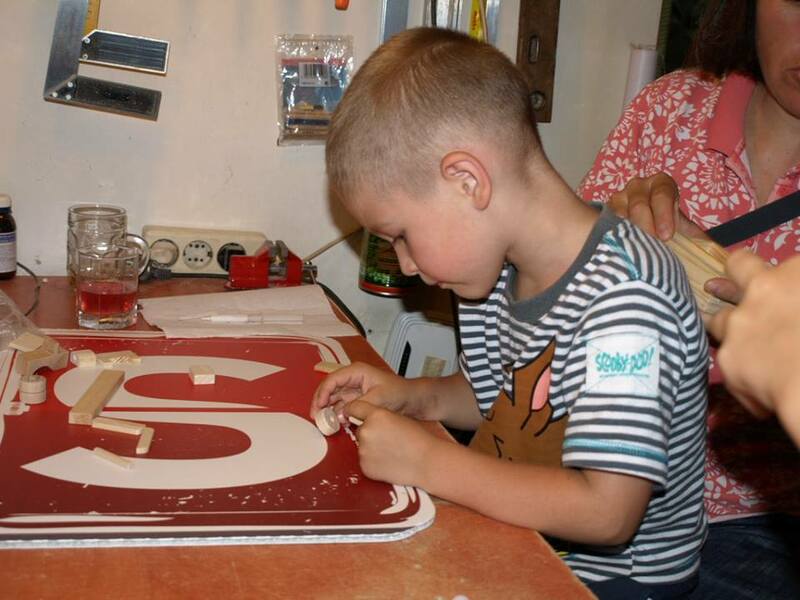 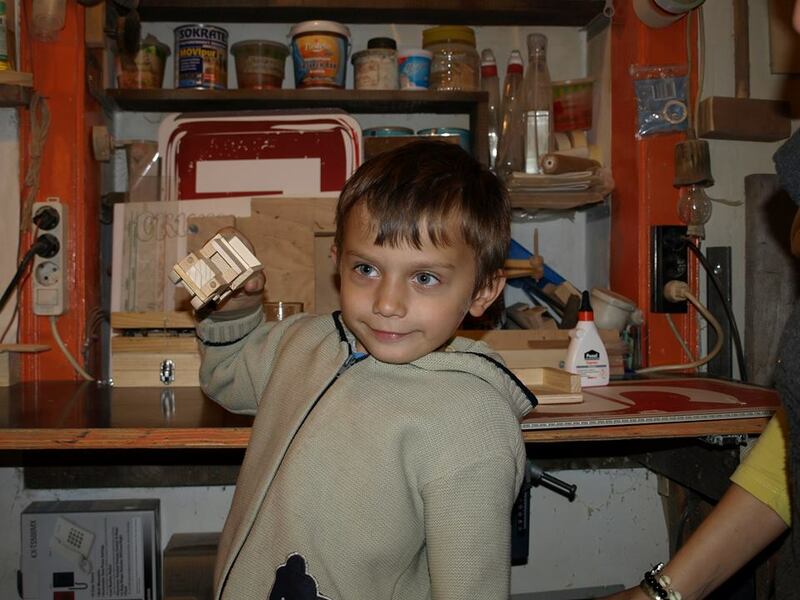 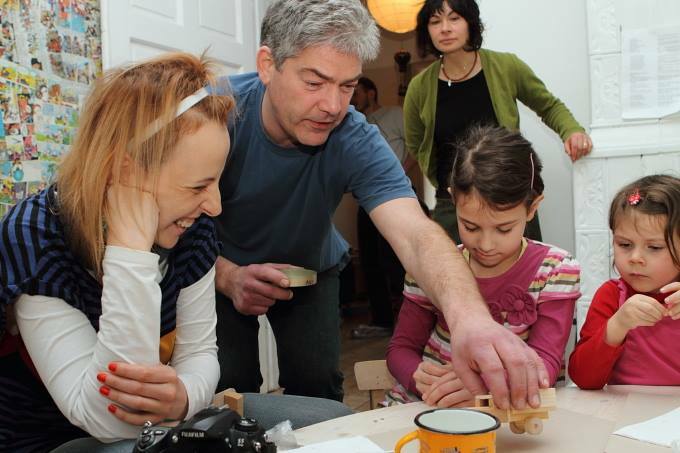 Many kids from Sofia, Luxembourg and Paris already are enjoying the wooden toys, they themselves have made.